Japanese probiotics: an innovative approach to GIT treatment. In Japan, there are many probiotics that help to restore and correct the functions of the gastrointestinal tract (GIT). 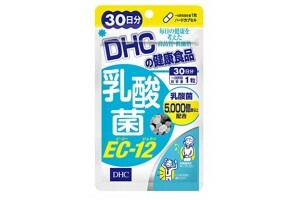 These medicines are used everywhere in Japan, in clinics and pharmacies. They are prescribed along with antibiotics to protect the body from their adverse effects. Active work on creation of Japanese probiotics began many years ago, back in the 70s - 80s of the Twentieth century, when Japan suffered from the worst pollution of the environment ever, similar to what is now happening in China. Probiotics were necessary for the Japanese nation to resist the ever-deteriorating ecology and in order to live a full life. But what are main features of Japanese probiotics? How do they differ from their analogues from other countries? 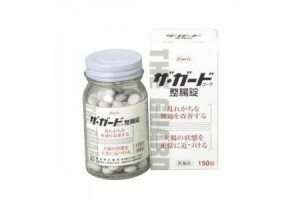 Features of Japanese probiotics: technological differences. High degree of purification of raw materials produced only within Japan. The use of innovative technologies for more than fifty years. The use of unconventional raw materials such as green papaya, natto and bean extracts. But is this Japanese technological approach effective? Do Japanese probiotics actually have the stated effects? Let's try to figure it out. 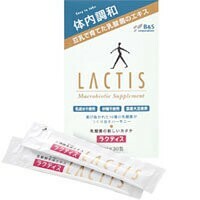 Lactis, one of the most effective probiotics in Japan. Hypoallergenic Japanese medicine without the use of dairy products. 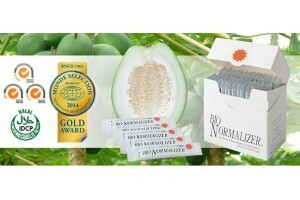 Bio-normalizer, a plant-based medicine based on a substrate of fermented green papaya called the “miracle” fruit of the new millennium. Super Bacteria, a specialized medicine containing 100 billions bacteria in one standard dose of administration. Daigo Lux, a highly concentrated analogue of Lactis, created using innovative technologies and knowledge about the effects of Lactis accumulated over 30 years. Triple Benefit, highly specialized medicine for pregnant and nursing mothers, taking into account all the features of the female body. Japanese probiotics: main features and effects. Daigo Lux vs Lactis: what to choose? General information on Bio-Normalizer from Japan. Package details: 30 sachets. How ..
General information on Daigo Lux from Japan Daigo Lux is a probiotic made from soy milk, prod..
Express Lactobacillus for 3 weeks for GIT. Express Lactobacillus for GIT support and activation. 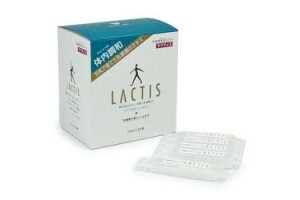 Package details: 20 tablets for 3 weeks..
Lactis from Japan: innovative probiotic Package: 30 packs X 10 ml each. Dosage: 1-2 packs..
General information about Lactis Manufacturer: B&S Corporation! 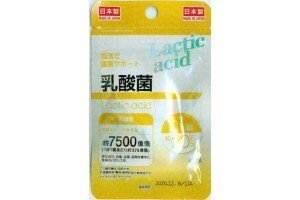 Package: 30 pack..
Lactobacterium with Lactulose - Macrobiotic of a new generation. General information about Lactobacterium with lactulose. Package: 30 tablets for 1 month. 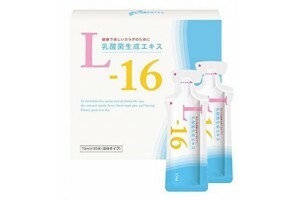 ..
General information on Super Bacteria probiotic supplement. Main effects: health-improving, n.. 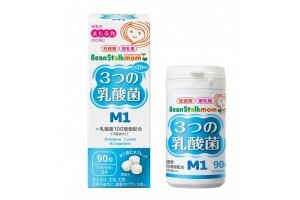 Triple benefit M1 (digestion problems) breastfeeding vitamins. General information on Triple benefit M1 breastfeeding vitamins. Package details: T..